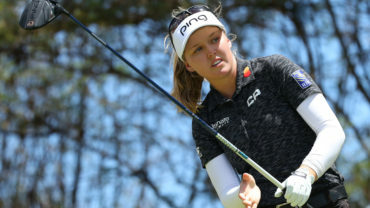 CHONBURI, Thailand – Despite two late bogeys, Anna Nordqvist of Sweden shot even-par 72 to cling to the lead at the LPGA Thailand after a rainy second round on Friday. 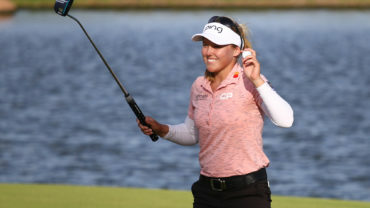 Nordqvist, chasing her first win on the U.S. LPGA Tour since 2009, bogeyed the 16th and 18th holes to settle on 6-under 138, one stroke in front of Paraguay’s Julieta Granada (68), Spain’s Azahara Munoz (68) and Germany’s Sandra Gal (70), who all have one career win. A further shot behind were Americans Stacy Lewis (69) and Michelle Wie (73) on 4 under. World No. 1 and defending champion Inbee Park and No. 2 Suzann Pettersen were four shots off the pace in a field including all of the top 10. While rain dampened Siam Country Club, it wasn’t enough for organizers to suspend play. But only 22 players were under par after two rounds. 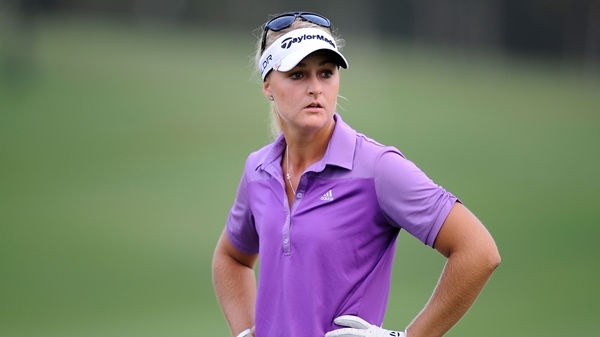 Nordqvist was at 8 under until her late stumbles, and wasn’t too fussed. “I hit it good yesterday and kept hitting it really good on the first nine today,” she said. “Then there were some tougher pins in the back, but I just tried to be aggressive and give myself chances for birdie. Felt like I did, but just couldn’t make them. Granada enjoyed a bogey-free round with four birdies. 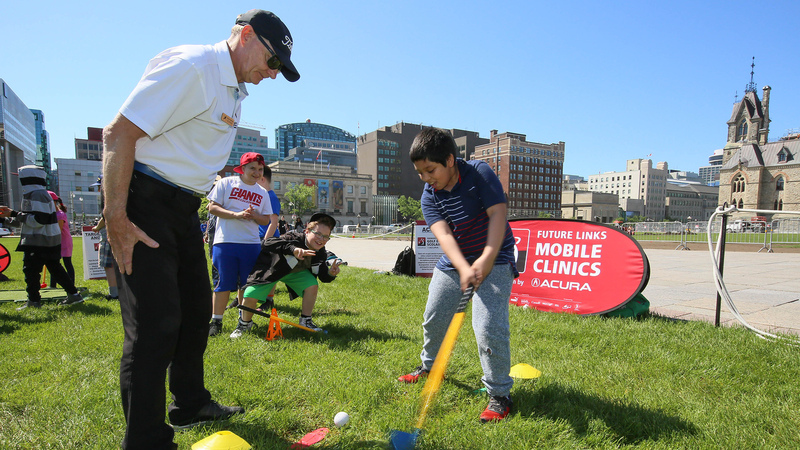 “I holed out twice with lob shots, so that was nice. It was very welcome,” Granada said. Munoz birdied the 18th, and Gal sank three birdies, all on the front nine when it rained the most. Lewis was up and down more than most, offsetting four bogeys with seven birdies. She was par for the tournament after six holes, turned at 2 under and birdied the last to be 4 under with Wie. 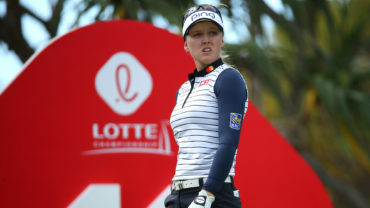 Wie bogeyed three holes on her front nine then had three birdies to return to 5 under, until she bogeyed the 17th.